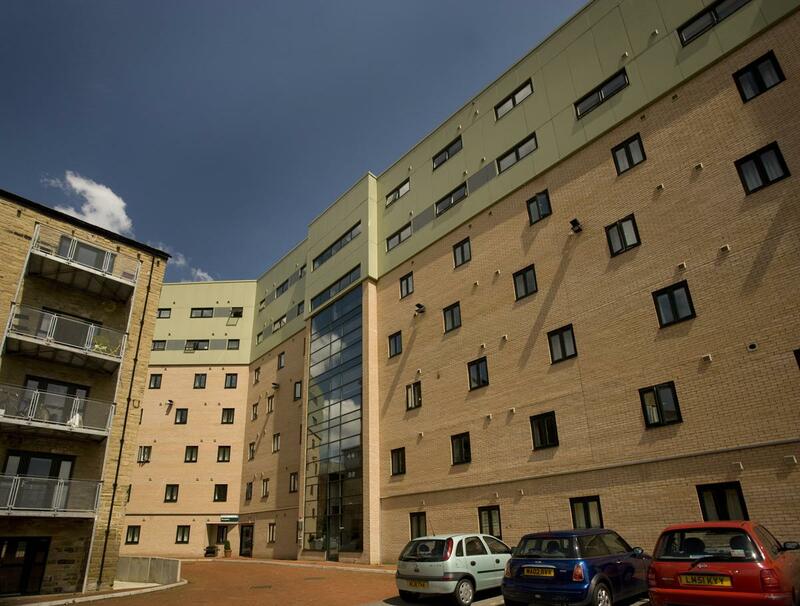 Run in partnership with nJoy Student Living, Carr Mills is ideally located just 15 minutes from the University campus and near to the nature walks and green spaces along Meanwood Valley Trail. 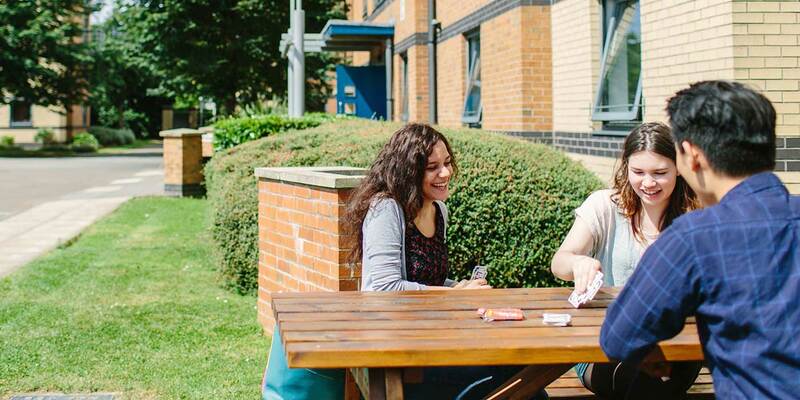 Social events are held throughout the year and it's located close to iQ Leeds and Leodis Residences. 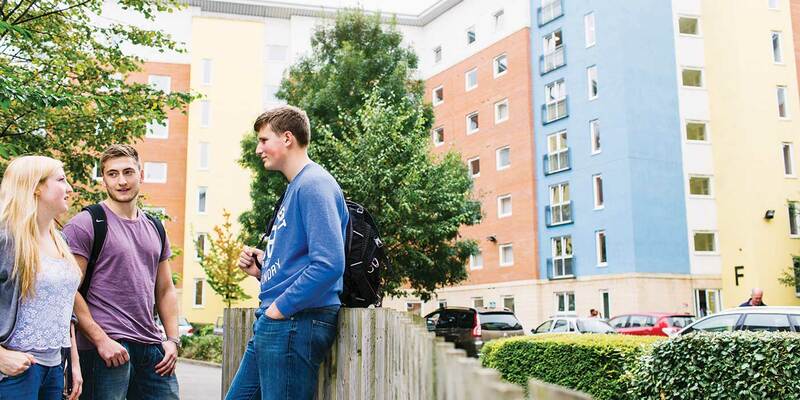 The residence is open to students across the different universities in Leeds, with around 80 of the 300 rooms available to our students (in full flats), giving you a chance to broaden your social circle with students at other institutions. All rooms are en-suite except for two which share a bathroom. There is 24-hour security and on-site parking available.